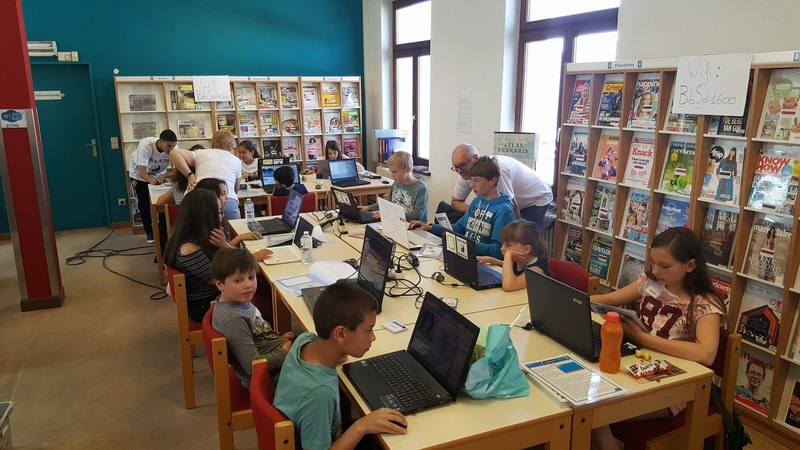 Since January, CoderDojo is buzzing in Wallonia. 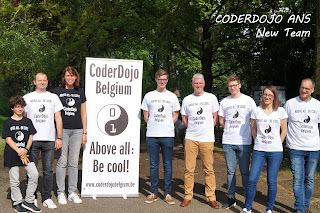 Under the impulse of Muriel De Lathouwer, CEO of EVS, CoderDojo is spreading fast in the south of the country. 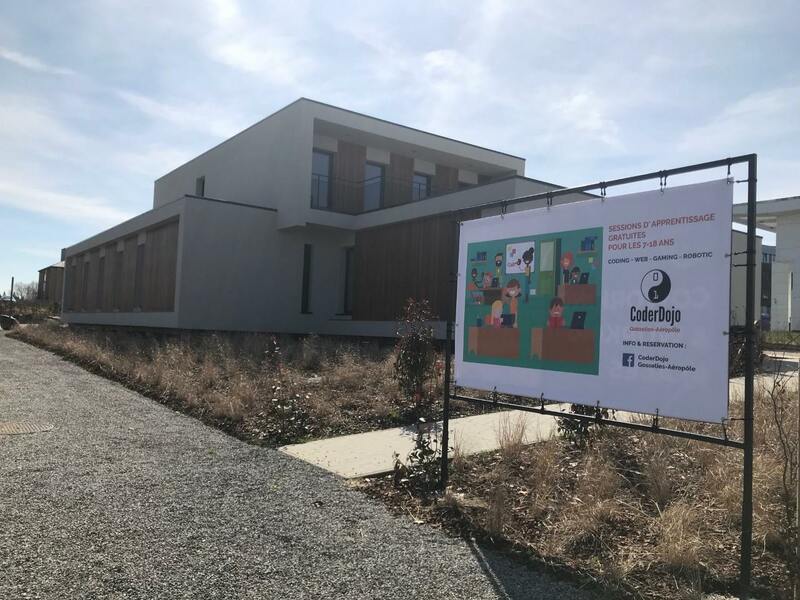 Valérie, the community lead for Wallonia, founded her own Dojo in Ans. It is the ideal location for new coaches (and possible new leads) to pick up the taste of coaching. In Gosselies, next to the runway of Charleroi Airport (I mean Brussels South), Omer started a new Dojo. Omer has been an active coach in Mons for quite some time now. He decided he wanted even more fun and thus opened up a Dojo closer to home. His Dojo is already in full flight! 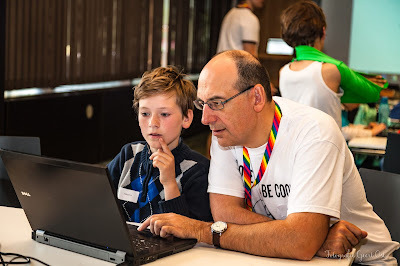 Eddy and his wife Yvonne discovered CoderDojo through their son Bryan who is a big fan and a diligent participant. They went from involved parents to coaches in Halle. 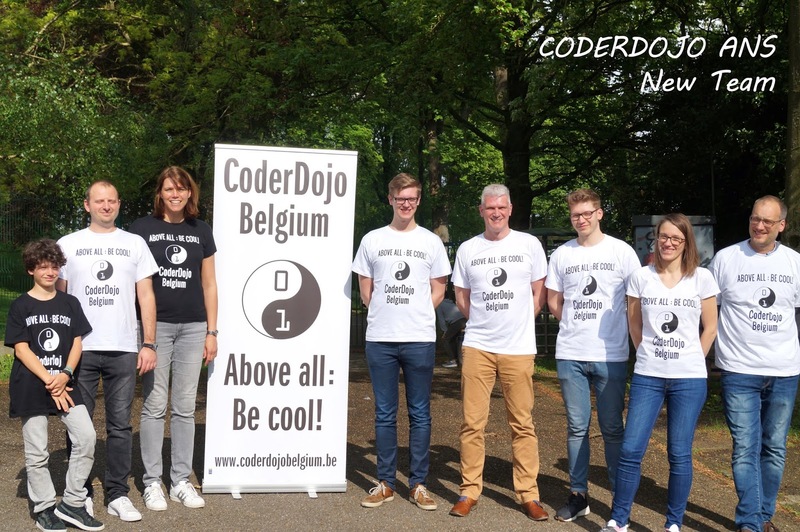 And now, with some help from their friends in Halle, they started their own Dojo in their hometown Sint-Pieters-Leeuw. Did we forget anyone? Did you start a Dojo since april 2018? Let us know and we will mention you in the next newsletter. 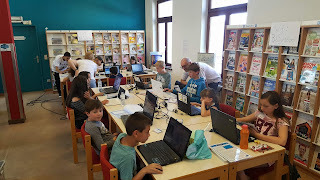 Great to see that former coaches and participants take it upon themselves to found a totally new CoderDojo!